Everybody wants an internship in London. And why not? London is one of the major cities in which everyone has a role and can be part of something bigger, such as a small grain of sand that together with others, becomes a wonderful sand dune that gives visitors an unforgettable view. When I decided to start my internship in London, it was this idea that pushed me to search for an internship here. As for me, it’s the dream of most people to work and thrive here. So if you manage to get an internship in London, take heed of these lessons, which I suppose could be useful. An internship in London will build your patience, simply by having to travel back and forth between the office and home. No matter how far away you live from your office, you will be used to travelling through the tube, buses or trains because London is colossal in size and even though you used to live in a big city in Europe, excluding Paris, which is the most populated city, you cannot imagine how extensive is London. So, don’t be scared from the distances because it’s normal in London. It’s widely known that there are some stereotypes about English people. One of them is that they are not so much friendly and their way to communicate is a bit glacial. Strangely and against all my thoughts on English people, it is not so. Until now I have met very friendly, helpful and communicative Londoners. I absolutely refute this stereotype that is now largely widespread. I would like to point out that as in all countries, there are different types of people and we cannot judge everyone based on a stereotype. One of the most important tips to follow is to pay attention to the money, because eating out in London is expensive. But, you need to enjoy yourself! So, go out and have fun but be careful about how much money you are spending. However, no matter how good you are with money, London is an expensive city and to live comfortably, you might want to get a part time job. 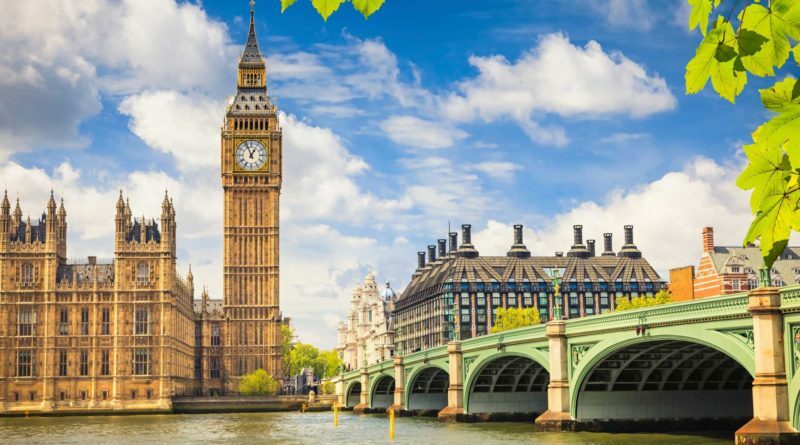 Doing an internship in London is an unbeatable opportunity to explore one of the marvelous cities in the world. Everyone’s London is different and this is your chance to find yours. Break a leg, new intern! If you want to have more good tips, check on How to get the most out of your internship.